VK Cart Facebook Store automatically lists your products directly on your Facebook page.It allows you to promote your products directly on Facebook page, your fans can easily browse products without leaving Facebook. 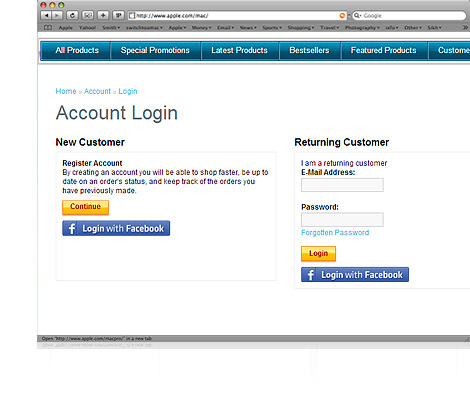 It is a Must Have feature for any online shop owner who relies on Facebook marketing to promote their website. 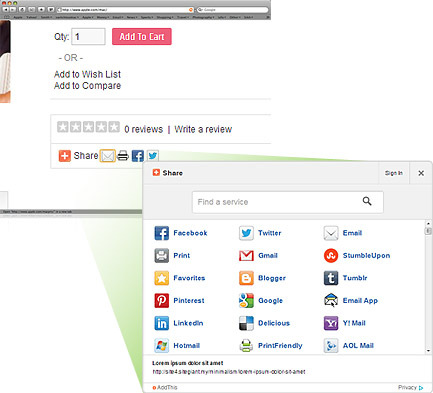 Your shoppers can easily share their favorite products with friends on Facebook and Twitter with a single click using our built-in sharing feature. It will increase social awareness of your store and you will enjoy free and easy ways to promote your website on facebook. This feature allow Facebook users to login and register with their FB login, it simplifies registration and login process, making the entire checkout process easier and smoother and this eventually increases conversion rate. This feature appears on bottom of every product details page, allows your customers to be able to post a comment on your products easily via Facebook. 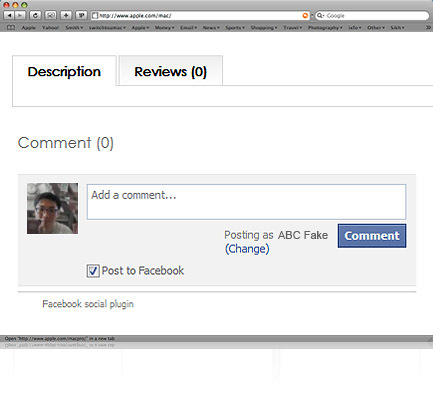 With this amazing feature, your customers will be more than willing to post reviews on your website.